Trees are a wonderful addition to any property. Not only are they beautiful to look at but they can also be quite functional. From providing shade on a hot summer day to producing fruit that can be used to make jam or pies, there are many different roles that trees can fill. 1. Pruning. Regular pruning can help control the size of your trees so that they don’t grow too large or get out of hand. Pruning is also beneficial for removing dead branches or getting rid of branches that are interfering with nearby structures. 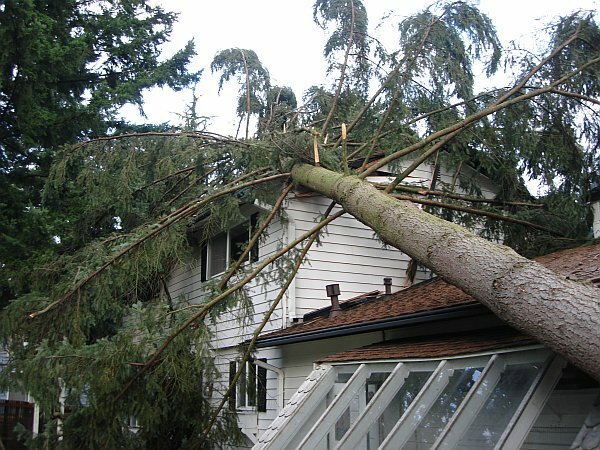 For instance, if a large branch has grown out over the roof of your home or if there is a branch interfering with a power line, it may need to be removed. Pruning a tree when it is small is a relatively easy task. However, when a tree becomes larger, the job becomes much more dangerous. You should never try to prune a large tree on your own. Instead, call in an expert to help. They have safety equipment and tools that can make the job go much more smoothly. Saving a few dollars is never worth risking your life. 2. Treating disease and pests. Trees can sometimes become infected with disease or infested with pests. These situations almost always call for the knowledge and expertise of an expert. There are different products on the market that can be used to treat disease or to get rid of unwanted pests. Knowing how to safely use these products, however, can be difficult. An expert who specializes in tree care can help you choose the right treatment for your trees. Not only can this keep your family safe but it can also improve the chances of an affected tree making a full recovery. 3. Removing unwanted trees. Sometimes, trees need to be cut down or removed. For instance, if they become severely damaged or if they die, they should be cut down. Otherwise, they could fall on a person or on a nearby structure or vehicle. If the roots of the tree have become too large and are pushing up a nearby sidewalk or driveway, the tree may also need to be removed. 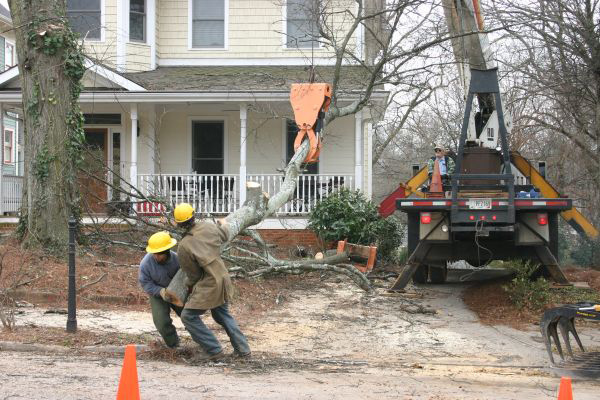 In some cases, trees are cut down to make room for new buildings or structures.